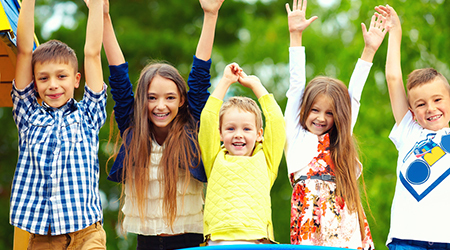 For more information on on-line protection click here. 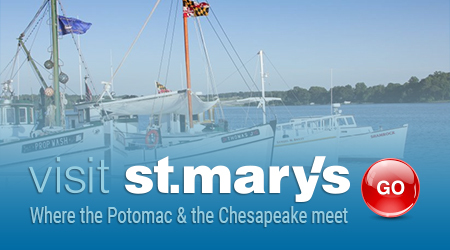 The contents of this website are proprietary to the Board of County Commissioners for St. Mary’s County, Inc. and third parties and are subject to the copyrights, trademarks and other intellectual property rights of the Board of County Commissioners for St. Mary’s County, Inc. and third parties. You may use this website only for your personal, non-commercial use. Other than making limited copies of this website's content, which you may also share with and transmit to your friends and colleagues, you may not reproduce, retransmit, redistribute, upload or post any part of this website, including the contents thereof, in any form or by any means, or store it in any information storage and retrieval system, without prior written permission from the Board of County Commissioners for St. Mary’s County, Inc.